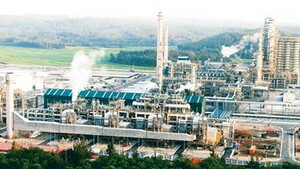 South Korean company Hyosung Corporation has proposed to build polypropylene (PP) factories and a liquid petroleum gas (LPG) storage facility in Ba Ria-Vung Tau Province. 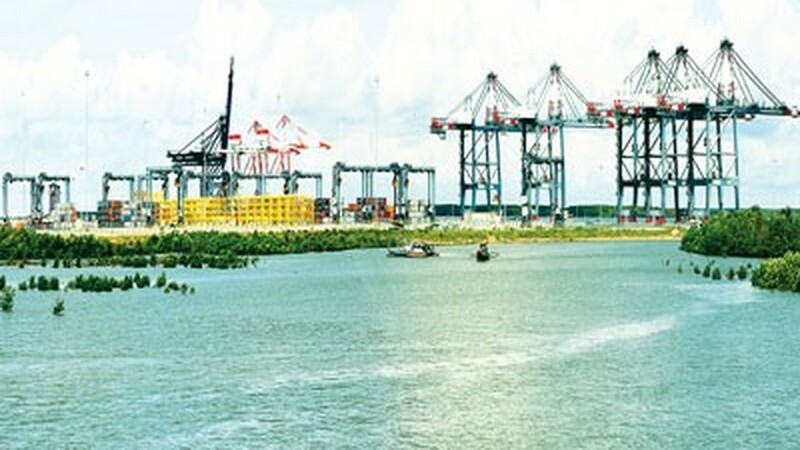 The company recently submitted the proposal to the Bà Rịa-Vũng Tàu industrial zones authority. A source from the Ministry of Industry and Trade (MoIT) said Hyosung Corp wanted to set up the factories and storage facility in Cái Mép Industrial Zone, in Tân Thành District. The firm would make a capital investment of US$1.2 billion, and the two units would occupy a proposed area of 608,910sq.m. The project will be divided into two phases. The first phase would include the construction of an $133 million underground storage facility for LPG and the first PP factory with an annual capacity of 300 million tonnes, at a cost of $336 million. The second phase will include the construction of a second PP factory with an annual capacity of 300,000 tonnes at a cost of $226 million as well as a PDH factory worth $496 million. In its proposal, Hyosung Corp has shown its commitment to environmental conservation and guaranteed the quality of its technology and machinery. Hyosung Corp is one of South Korea’s top 15 companies in the field of textiles, manufacturing spandex and nylon, among other things. In Việt Nam, Hyosung Corp operates factories in Nhơn Trạch 5 Industrial Zone in Đồng Nai Province, producing spandex, nylon and polyester threads, and steel wires, steel tire cords, bead wires, saw wires, used in auto manufacturing. Most of their products are exported.